Viva Las Vegas! Viva Las Vegas! This card is so amazing and it has glitter! 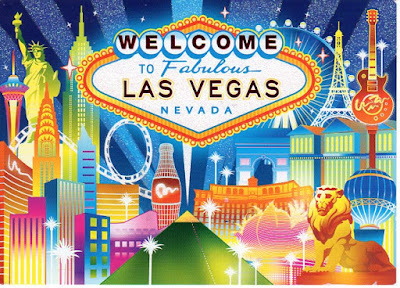 The only thing better than Vegas is Vegas with glitter! Thank you, David! March 2016 NA RR - Elvis!